Pat gently around cleansed eye area, morning and evening or as prescribed by your Certified SOS™ Skin Correction Specialist. Effective on all skin types. This soothing cream helps to repair and protect skin from damage around the fragile eye area. 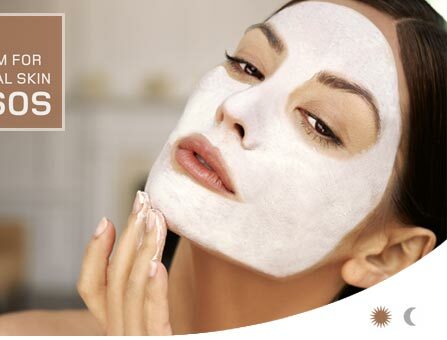 Magnesium Ascorbyl Phosphate Complex and Beta Glucan also help to improve sun damaged and aged skin, while the antioxidants Kinetin and White Tea Extract protect the skin from harmful free radicals. 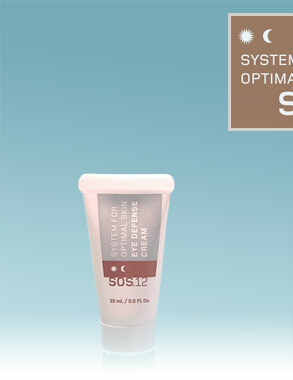 In addition, SOS™ Eye Defense Cream contains Melanin Anti-Aging Complex™, which works to actively diminish under-eye pigment discoloration.